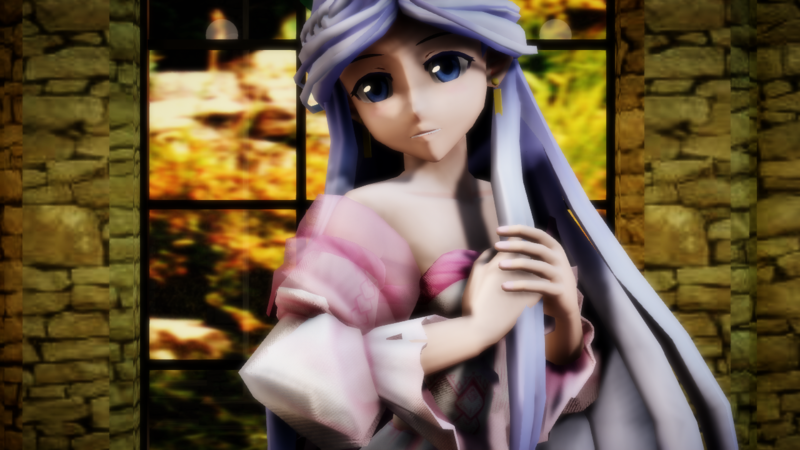 This article will explain how even a beginner can achieve results like this easily using RAY-MMD. Reggie (this site’s owner) recently got a new Win10 PC and has been trying out RAY-MMD on it. He said that reading my previous tutorial on it was helpful but I could see he was struggling a bit. But that’s fine. RAY-MMD can be overwhelming to a newcomer (to the effect) and the last tutorial I wrote on it wasn’t exactly for beginners. This one, here, will be. If you follow along with this tutorial, it will show you the basic nuts and bolts to getting really nice results very quickly. Even if you do have some experience with the effect, you might pick up some useful pointers. However, in the interest of keeping this article from being too long, I won’t go into detail of where to find files. These are all in the folders included with the download and you will need to know where stuff is to use the effect effectively. That said we are using assets from the default download unmodified. They are more than sufficient for the beginner user and then some. Also, instead of just for making pictures, this tutorial is about using the effect for making videos. By way of example, we will be doing something like the video below. It took me only about an hour to set up (but only because I was trying stuff out). The resources I used are listed below if you want to replicate the process but in principle, you can use your own choice of models. Anyway go watch this first, at least some of it, to get a good idea of what we will be doing and the kind of results that you should be able to get too after reading this article. You will also need RAY-MMD 1.5.0 (as mentioned above) and the Diffusion effect. A modified version of the MirrorWF effect comes with the stage and is used for the window at the back of the stage. Follow the stage set instructions for setting this up. As for the music you can buy it off iTunes or a similar service. We do not condone distributing copyright protected content illegally. If you are using the same model and stage just follow the instructions included with the stage to get everything set up. You can use another model if you prefer another performer, but you will be on your own for the materials specifications. As for why these models? Rayneshia because the motion was designed specifically on her; but the motion will work well on other MMD models but preferably one with a similar style of dress. The motion specifically is set up to cater to models wearing this type of dress (a hoop style ball gown). As for the stage choice, well simply because it is specifically designed for just the type of awesome visuals made possible in the video. See exhibit A below if you have any doubts. Clicking on most of the images in this tutorial will reveal the original full size renders (where applicable). It is recommended that you do so to see the details that cannot be seen in these thumb nail images. Note also that all the images used have not been edited. They are straight renders from MMD and are as used in the video. 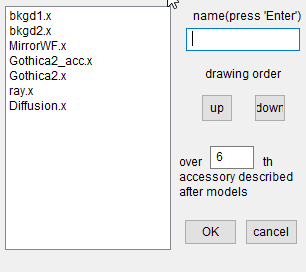 Do note that this stage’s components are loaded as accessory DirectX .x format models. These types of models are supported by RAY-MMD but may require extra steps to achieve desirable results. If you do choose to use another stage, as a beginner, it is probably easier to use a PMX format stage. Actually, you can load the sky dome after everything else has been set up as in this exercise, you will never see the sky dome but it is still needed for RAY-MMD to work correctly. By sky dome, we do not mean just any sky dome but one of the ones included with RAY-MMD. The reason for this is that it is required for the lighting calculations. Specifically, for this set up we will be using Helipad Golden Hour because of the type of lighting environment that we wanted to achieve; early evening, see the background outdoor scene in Exhibit A above. This scene is actually a flat photo taken on a bright sunny day, but just simply by using the correct sky dome and lighting set up we were able to easily achieve that glorious renaissance painting late afternoon type effect. Note also that the term “sky box” used by RAY-MMD is termed “sky dome” by me out of habit since essentially, they are the same thing. 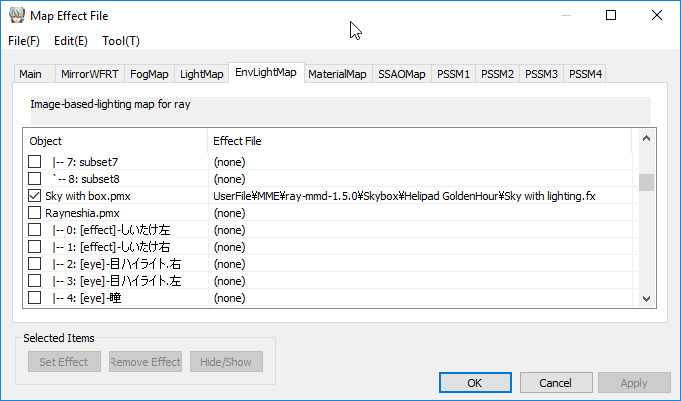 However, the sky boxes included with RAY-MMD are not the same as other sky domes used in MMD. They are specially coded for use with the calculations required by the effect. 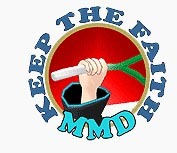 If you see videos on YT that says you can use RAY-MMD without a sky box, that is pure misinformation. You can, however, actually use other sky domes with RAY-MMD but there is a method to it which was touched upon in my previous tutorial on this effect; regardless, you do need a sky box/dome with the effect. Before specifying any materials it is imperative to sort out the model draw order. This is actually really important but for now, just use the values I used. So once that is all done let’s have a quick look at how things should look before any of the RAY-MMD components are added and specified. This is followed by an image of the kind of results that we are trying to achieve. This is what the set up should look like before any of the RAY-MMD components are added and specified. 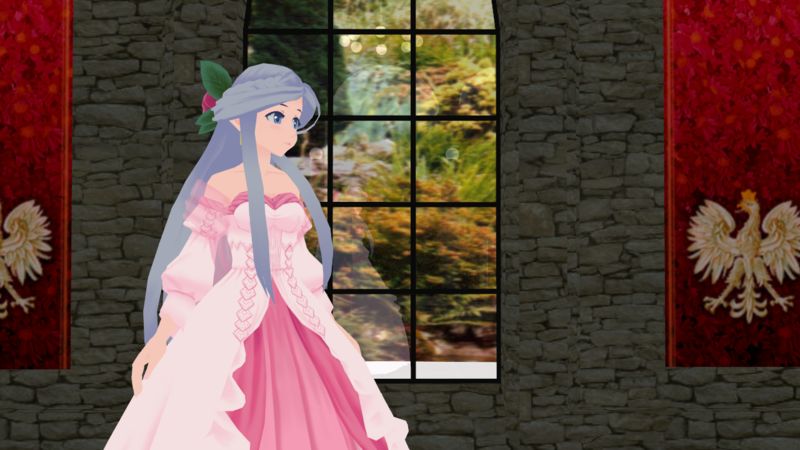 This is what everything should look like after RAY-MMD is added and correctly set up. With these out of the way, let’s get to the fun/tedious part: specifying the materials and lighting to get the kind effect that you see in the images and video shown here. Do note that for this tutorial, we are using the lighting set up specified by the camera motion that comes with the Scarborough Fair motion. You can change this if you want, but just go with it for now. It is similar to the default setting. 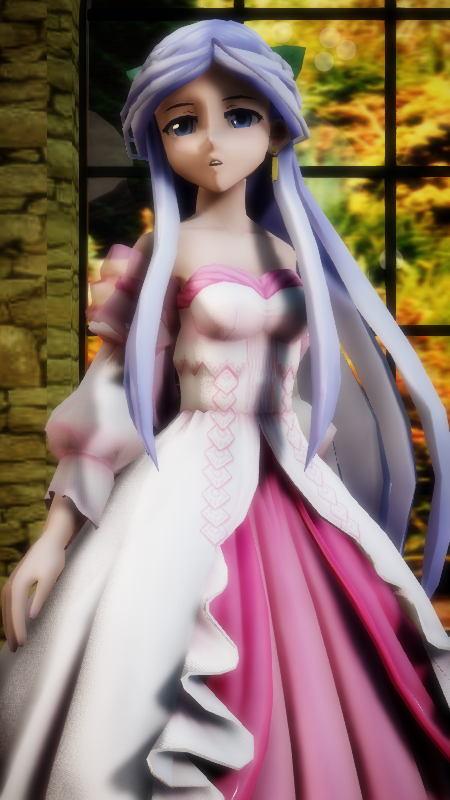 The important takeaway is that MMD’s global light setting works with the RAY-MMD effect; in fact these dynamically control the direction of the sun. Remember what I said about RAY-MMD sky boxes being “special“? Oh, before I completely forget, turn off the default ground shadows. RAY-MMD probably does this but to make sure, manually check to see that it is OFF. In fact, in 99% of the time, you want this off and use an alternative method for the ground shadow as the default MMD ground shadow isn’t very good. View(V)>Display Ground Shadow(S) set to OFF (unchecked). This is where the “magic” happens; well at least about 90% of it. To give you the reason why I used what on what would be a tedious and pointless read but I have reproduced the values I used so you can use the same ones. But I will explain the general principles then I will explain how to set up the values used for the other 10% which is controlled via the ray_controller widget. This later binds everything together to get the results we wanted. 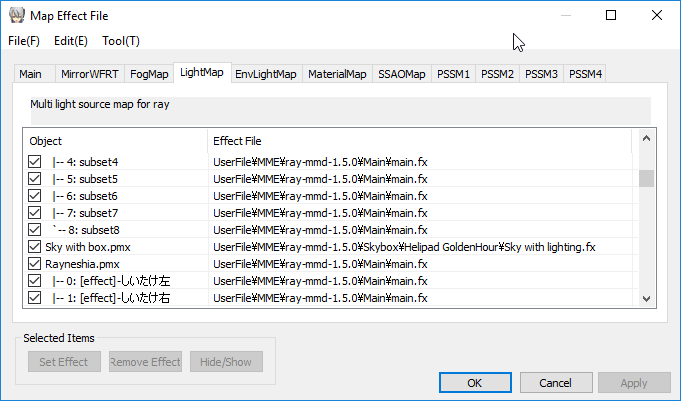 The first thing you want to do is to load the environmental light maps that RAY-MMD will be using to illuminate the world scene (stage) and the performing model. Simply apply the “Sky with lighting.fx” file to the sky box in BOTH the LightMap and EnvLightMap tabs. Use the effect contained in the same folder as the Helipad Golden Hour sky box! If you have problems reading these panels, just click on them to view them at their original size. Click the back button on your browser to return to the article. 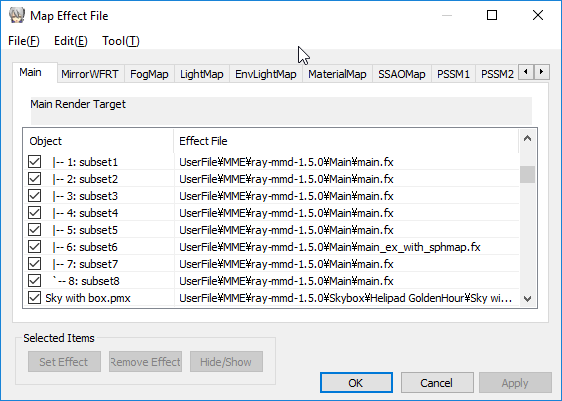 Next under the Main tab apply the main.fx file to all the components that RAY-MMD will be affecting. 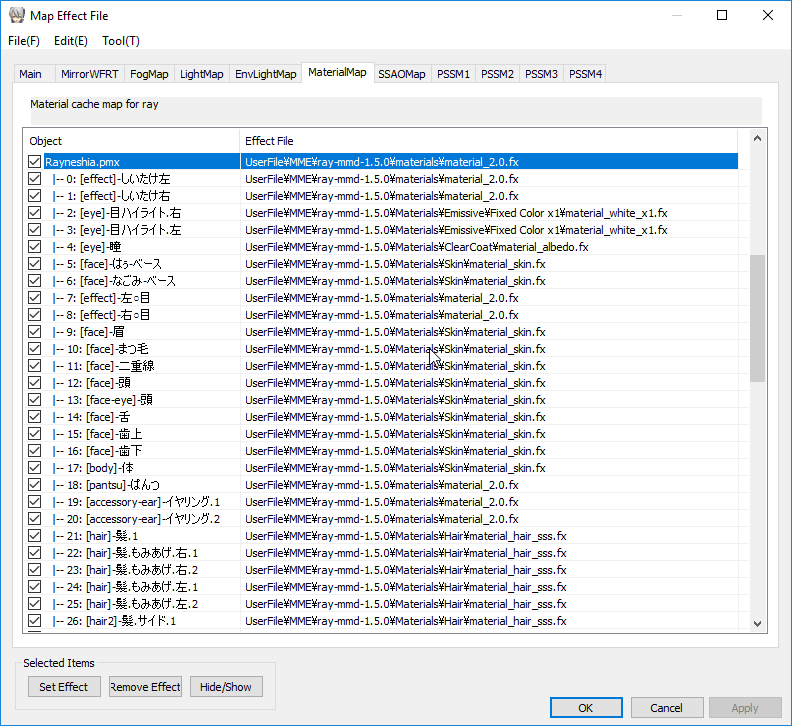 Note that the screen captures shows the components expanded; by default they may not be. You only need to apply the effect to the top level. DO NOT, however, apply this file to the MirrorWF model or the sky box. These have their own default effects already applied when loaded that should not be changed. Let us look at how the stage was set up with the effect; especially how we made the light stand metallic (they were to begin with but the effect emphasized this) plus how to “light up” the lights. 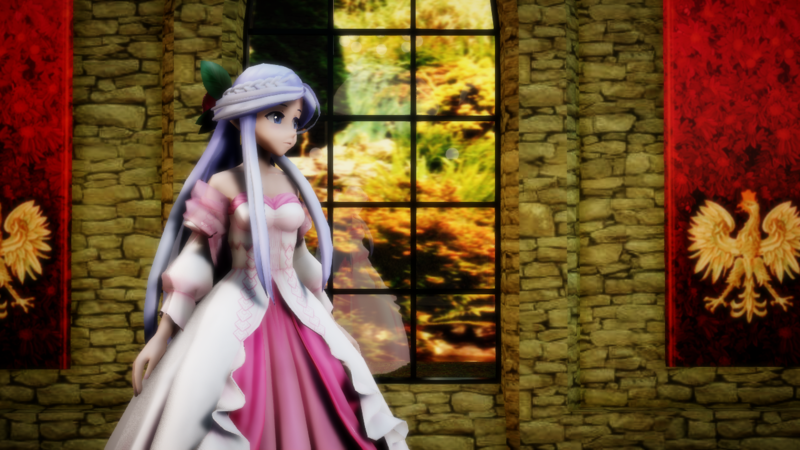 Previously, you would need to use Object Luminous to do this but this can all be done using just RAY-MMD. 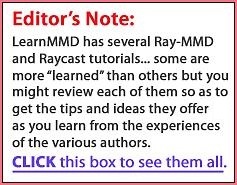 RAY-MMD has it’s own light up functionality! The lights actually does give out light! Well at least in terms of the lighting calculations so it is really neat. This can be seen having an effect on Rayneshia’s hair. You don’t see it on the walls so much as a lot more work needs to be done for that to happen and I didn’t want to bother. But even then, the illumination does have a visual effect, even if not immediately noticeable (just look at the wall areas further from or shielded from the light sources). Rayneshia has 74 separate material subsets and that’s too long a list to even try and show here so we will take a different approach. Fortunately, her model does not use even a single sph/spa map which makes things a lot simpler plus all her materials are listed in English also. A partial view of Rayneshia’s material list. All skin and torso areas uses: material_skin.fx (or one of the variants if you want her to have a ruddier complexion). Her hair should use one of the hair materials. We used: material_hair_sss.fx as this looked best on her. Her clothing simply used: material_cloth.fx with the following exception. Part of her under skirt we wanted to emphasize. This is material number 53. In the ClearCoat folder, find the material_albedo.fx file and apply this to that. This will help build the form of her dress visually. 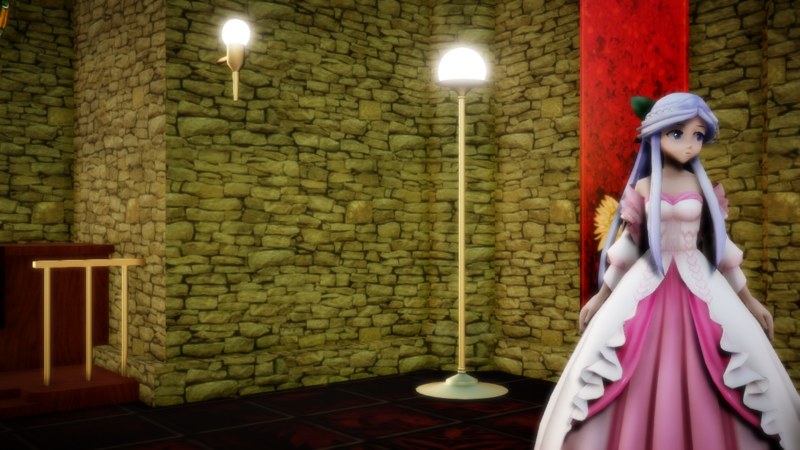 It just adds a little shine to it (and takes away the texturing which you can only see close up and doesn’t really apply to the fabric she is wearing anyway). Add this same file to her pupils (material number 4) to make her eyes come alive and to emphasize this add from the emissive materials folder material_white_x1.fx to her highlights (materials number 2 and 3). This is the same material we used to light up the lamps above. Finally, you can do whatever you like with the large rose accessory on the back of her head. I just used the material_cloth.fx. So in actual fact, it is really simple to make her look gorgeous. 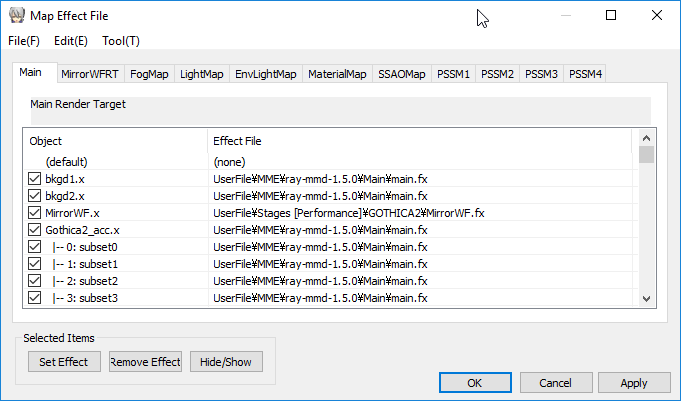 Note: If the model you use does have materials that uses SPA/SPH files, under the Main tab, substitute main.fx with main_ex_with_sphmap.fx or else RAY-MMD will ignore the SPA/SPH file. Be cautious though, this method can make things extremely (too) shiny. If this happens, just use the main.fx file instead. 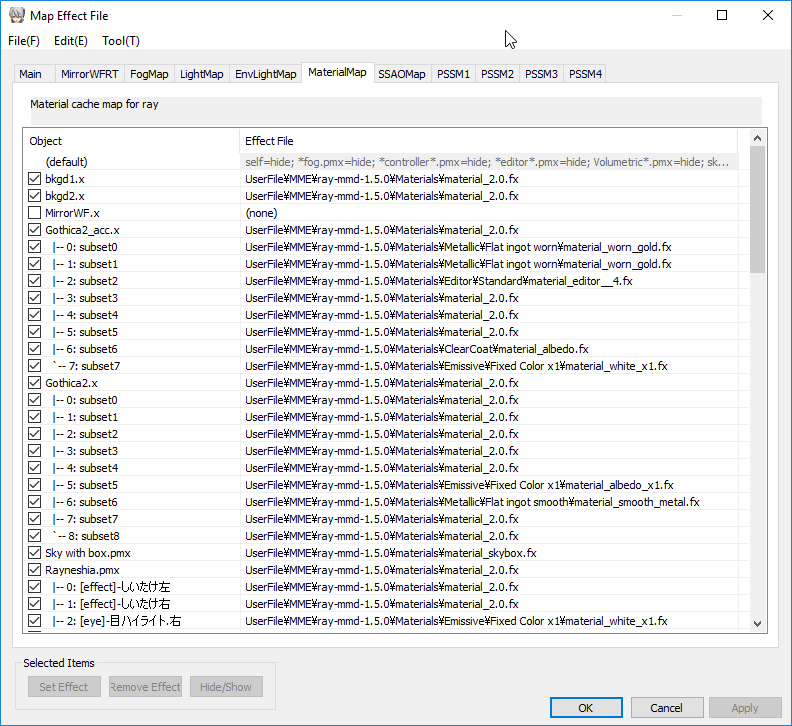 An example showing how you can take advantage of SPA/SPH files on a material by applying the prerequisite effect to it under the Main tab. Note that these controls are used to set the nature of the lighting and shadows. This is a global effect. It adds a black vignette border to the whole screen helping to give it an “antique” look and helps to frame the scenes. The controls in this section are a mix. Most of them control the BLOOM effect which was not used here as in general, this is not generally applicable to natural light indoor setting as demonstrated here. If your set up has a lot of stage lighting, the BLOOM effects can be very useful. These controls are also used to specify GOD RAY and FOG type effects where applicable. OK, I know that logically setting both the Saturation +/- values seem counterproductive but in fact it was necessary to get the desired color intensity I was looking for. The controls in this section largely are used to control colors. They are extremely useful once you get a hang of them and should be access last for fine tuning your scene renders. Finally, and this is optional, apply Diffusion 7 to the whole scene. This softens the overall visual plus increases and darkens/saturates/enriches the colors. It also helps give the scene a moody, dreamy look. Now that wasn’t hard now was it? Hopefully, if you followed along with the steps in this article you would have achieved something like what we did. Also, in following these steps it should have given you a better understanding of how to set up the effect and how all the parts are inter-related. These concepts are important if you want to gain the full potential of this effect and admittedly, for newcomers, there is a bit of a learning curve. Unlike many other MMEs, RAY-MMD is not a “plug-n-play” effect. It is too complex for that but by the same token, it is fabulously flexible and eliminates the need for multiple effects to achieve similar results. So in that sense it does make things a lot simpler. You should be able to achieve results like this using the method outline here. Your effort should be even better as what was shown here is only at a very basic level. In any case, once you do have this set up constructed, you will have a decent sandbox to experiment with. 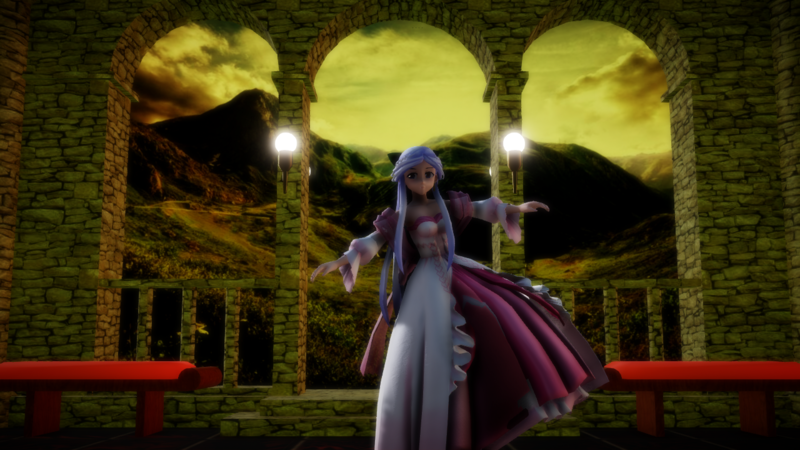 Try for example, to play with the MMD lighting controls to see how these affect the overall scene. Also, remember, in real life, lights have color. Although we only touched on this through the expedient of using a specific sky box, in reality, RAY-MMD is masterful at replicating a wide range of real life lighting conditions. But even at a basic level, as hopefully shown in this article, anyone can achieve drop dead gorgeous results with it with only a minimal understanding, experimentation and effort. Note: If you follow the link given in the stage download page, you can see the same video rendered using a more “traditional” approach. Please go see that for a comparison, but from a personal perspective, the RAY-MMD method here was a lot simpler to set up. IMPORTANT CAUTIONARY NOTE: The set up used here may not work in all circumstances. 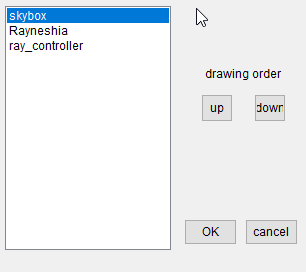 Different sky boxes have different characteristics so may require alternative configurations.